The population of the Kentucky town of Benton, as of 2016, is 4,531, according to the United States Census Bureau. But on Tuesday, January 24 and in the days following, the town’s population feels like a unified one. 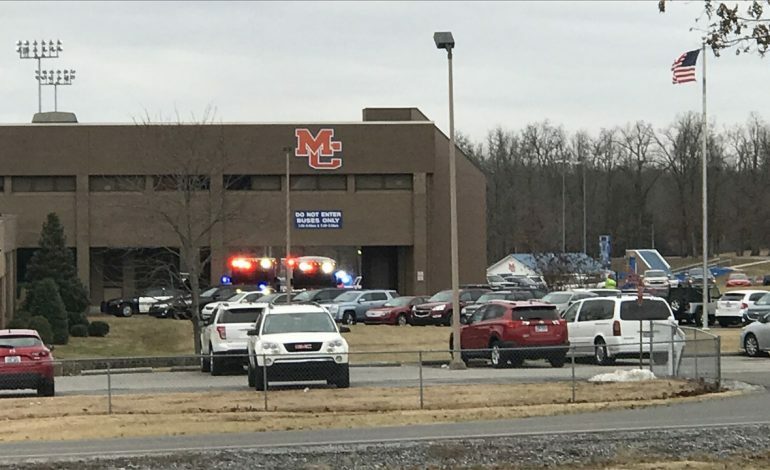 On that Tuesday, FOX News notes that a 15-year old boy opened fire at Marshall County High School in Benton. He injured 18 other students, while also taking the lives of two unfortunate students. Those students, Bailey Nicole Holt and Preston Ryan Cope, were also just 15 years old. It was a gruesome, horrifying and unthinkable day for the town, the state of Kentucky, and the United States. The shooting came just a day after another similar incident at Italy High School in Texas. It was clear, however, that the only way to respond to this horrific act would be for the town to come together as one, make everyone feel welcome and have every student feel like it was safe to return to school and to normality. While the suspect was placed in custody and is going to be charged with two counts of murder and several counts of attempted murder, the small town of Benton has showed the United States that the healing process has triumphed the cowardly acts of the shooting on that day.